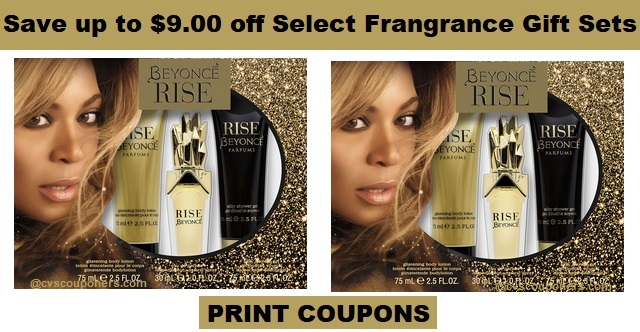 Frangrance Coupons | Save up to $9.00 off Beyonce, Adidas or Nautica Frangrance Gift Sets PRINT NOW! Just in time for Christmas, Save up to $9.00 off Beyonce, Adidas or Nautica Frangrance Gift Sets. Don't Miss Out! these high value $3.00/1 Frangrance Gift Sets won't last long, PRINT NOW! 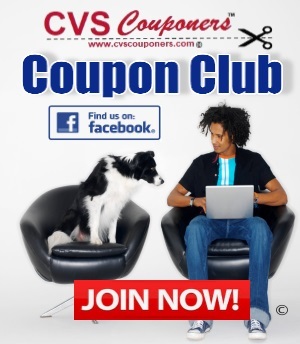 Get your printers Ready CVS Couponers, We got some HOT Frangrance Gift Set Coupons for you! 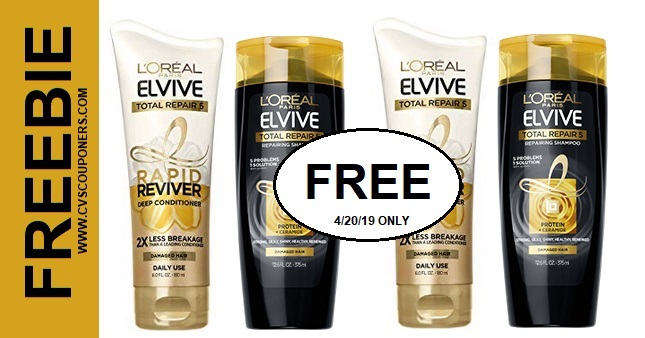 ➧1.00 Off So Delicious Products.